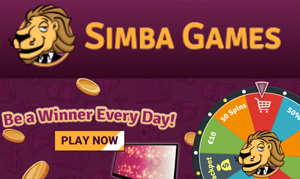 Simba Games online casino is a fun and highly entertaining online casino that offers South African players the chance to win big every single day! One of the promotions at this site promises players a spin on the amazing Wheel of Fortune as soon as you log in at the online casino. The one golden rule of this promotion is that everybody wins a prize EVERY SINGLE DAY. Everyone gets excited when they see a Wheel of Fortune – it spells prizes and good luck. But the Wheel of Fortune at Simba Games is extra special because the prizes are as good as they get. If you’re after jackpot prizes, flight tickets, flat screen TVs, shopping vouchers at top shops, bonuses, free spins and loads more, all you need to do is spin the Wheel of Fortune at Simba Games and you will be a winner. • The Wheel of Fortune promotion is for Simba Games players only. • You can spin the Wheel of Fortune just one time every day. • Each of the prizes has their own terms and conditions. • You will need to make a deposit in order to win a prize. Now is as good a time as ever to remind you that Simba Games offers all new players an excellent welcome offer that is worth a cool R4,800. 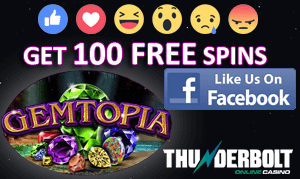 In addition, you are treated to 120 free spins on a top slot game. You begin your gaming journey at this site with a 100% bonus worth up to R1,600 plus 20 free spins on the 5 reel video slot game, Ninja Master – all on your first deposit into your real money account. After that, over your next four real money deposits, you will earn 50% bonuses worth up to R800 each time, as well as another 25 spins on Ninja Master slot. You will use the bonus code START to claim this exclusive welcome offer.